Proof of a ground-breaking psychological theory: that the fear of death is the hidden motive behind almost everything we do. 'A joy ... The Worm at the Core asks how humans can learn to live happily while being intelligently aware of our impending doom, how knowledge of death affects the decisions we make every day, and how we can stop fear and anxiety overwhelming us' Charlotte Runcie, Daily Telegraph'Provocative, lucid and fascinating' Financial Times'An important, superbly readable and potentially life-changing book . 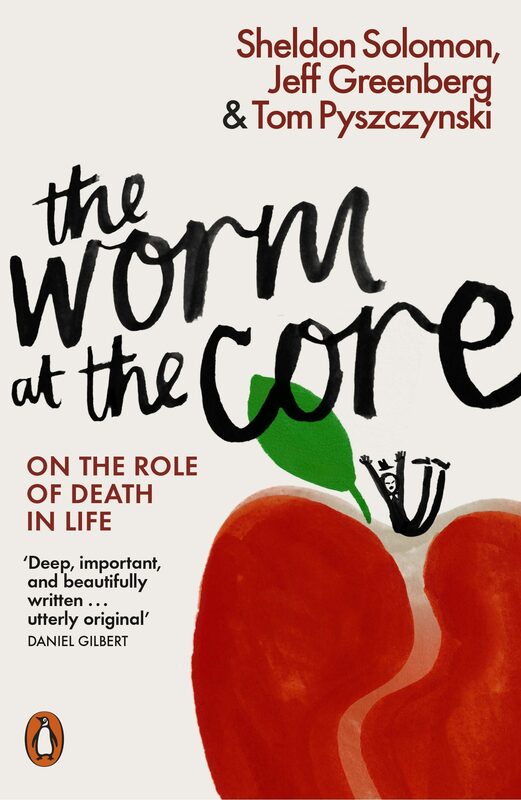 . . suggests one should confront mortality in order to live an authentic life' Tim Lott, Guardian 'Deep, important, and beautifully written ... utterly original' Daniel Gilbert. Otros ebooks de Sheldon Solomon.